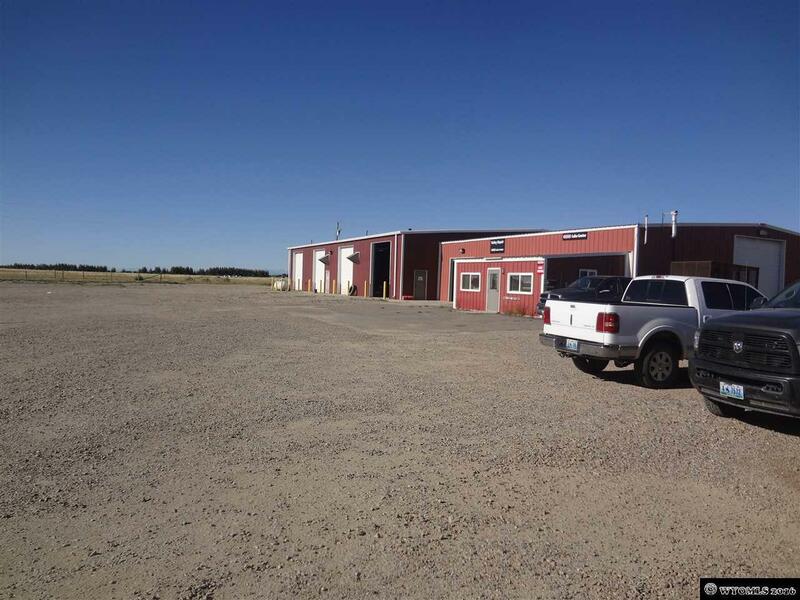 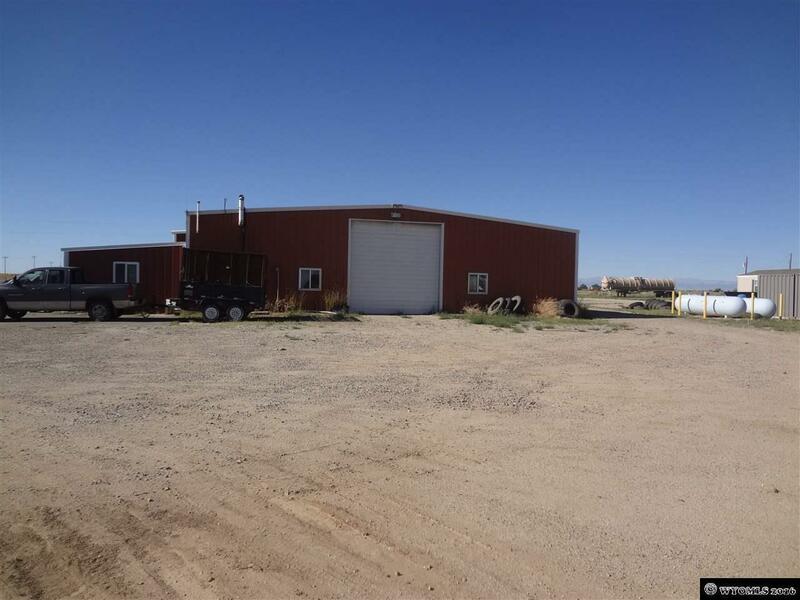 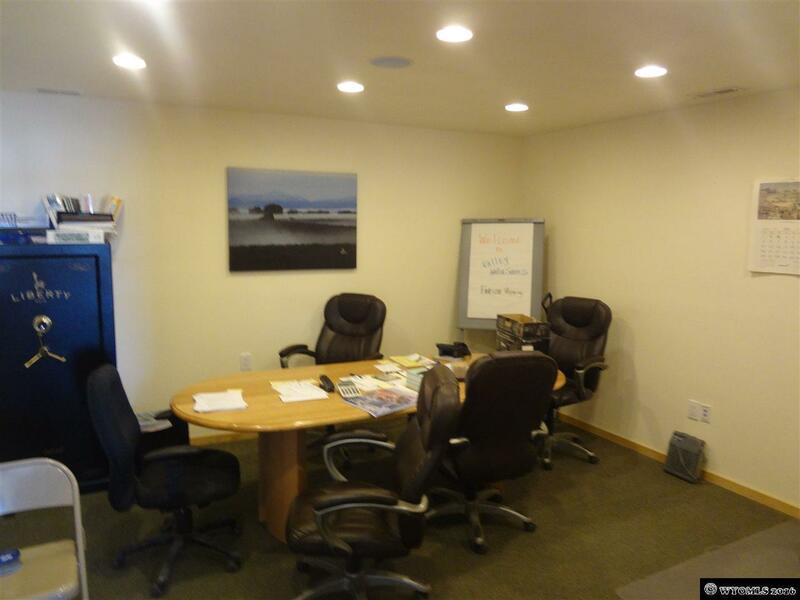 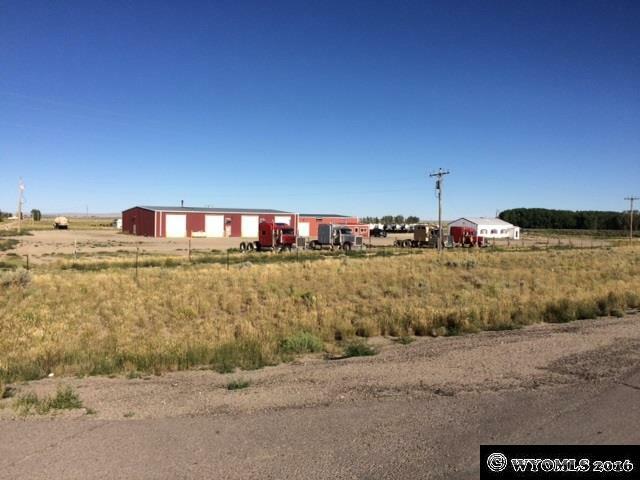 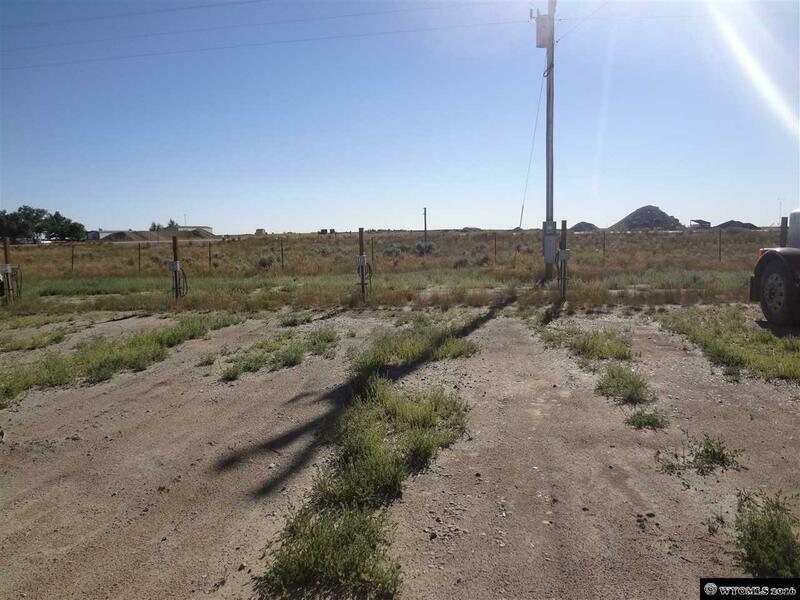 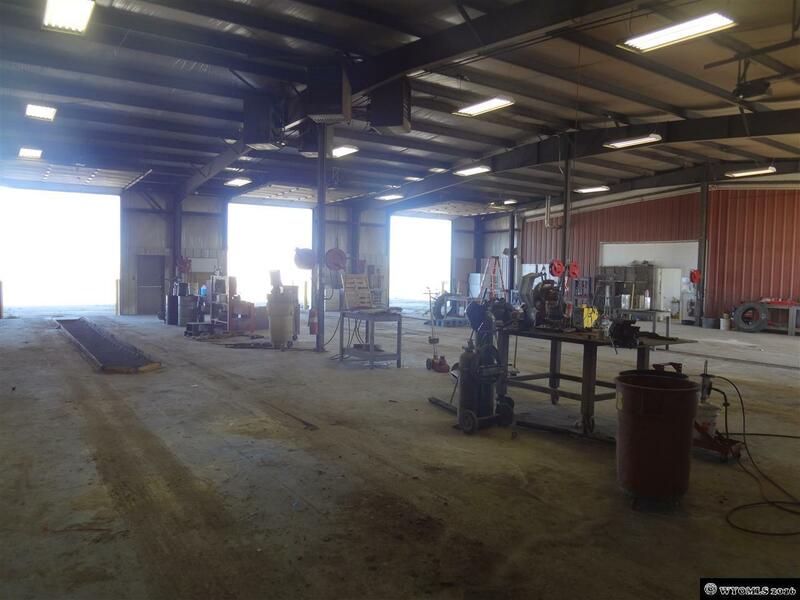 Industrial building on 17 acres with excellent proximity to the Jonah, Mesa, and NPL gas fields. 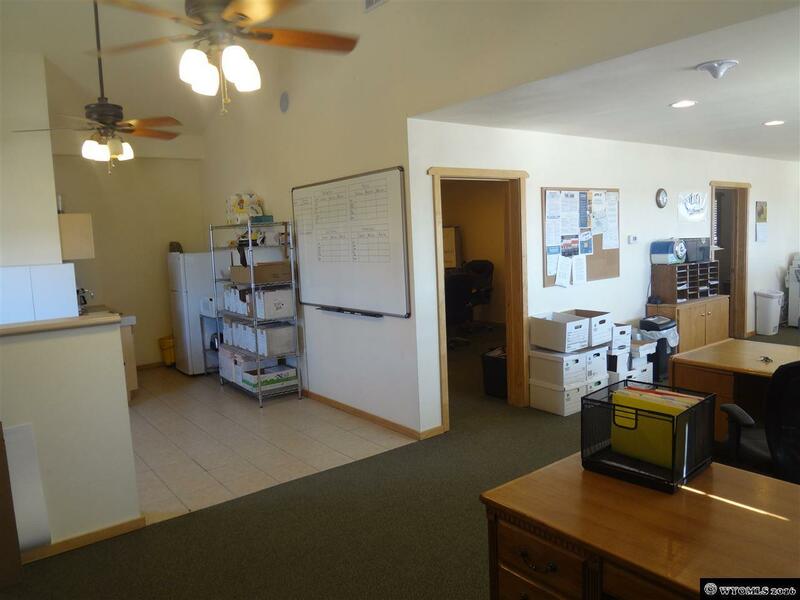 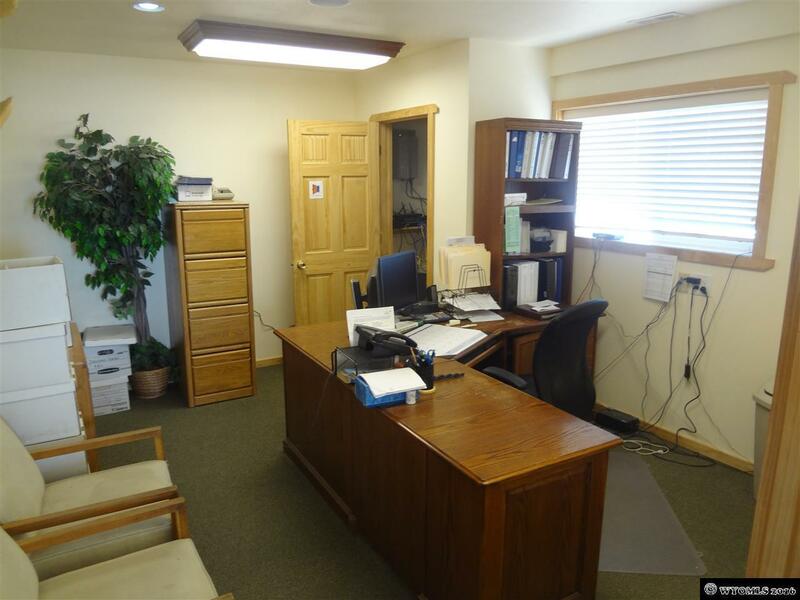 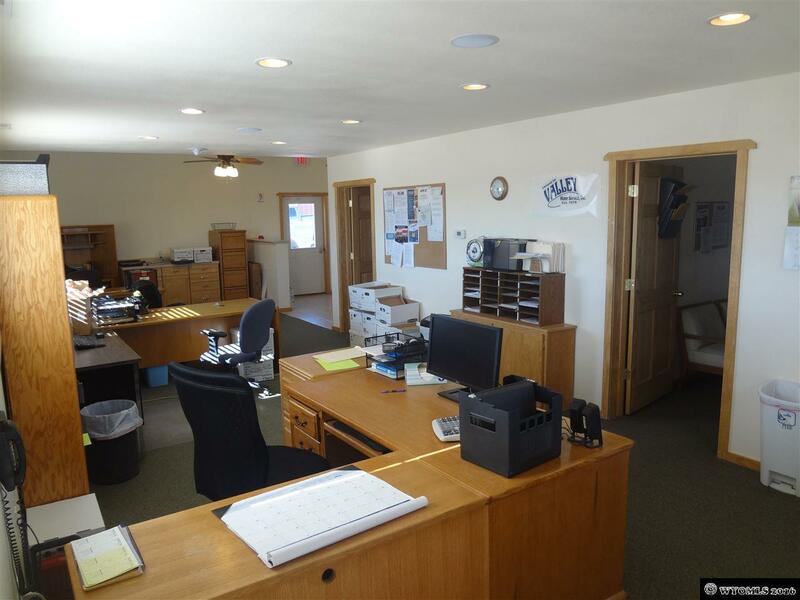 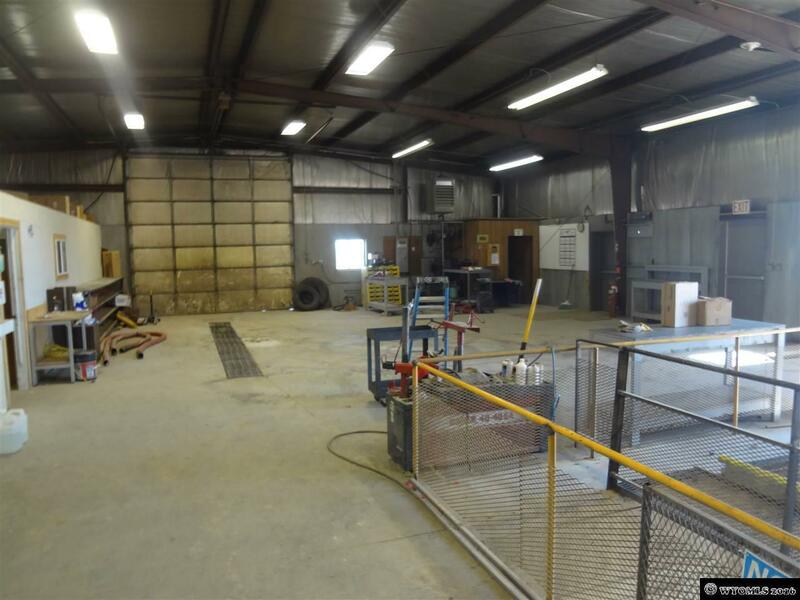 Property consists of a total of 11,600sf of shop and office space. 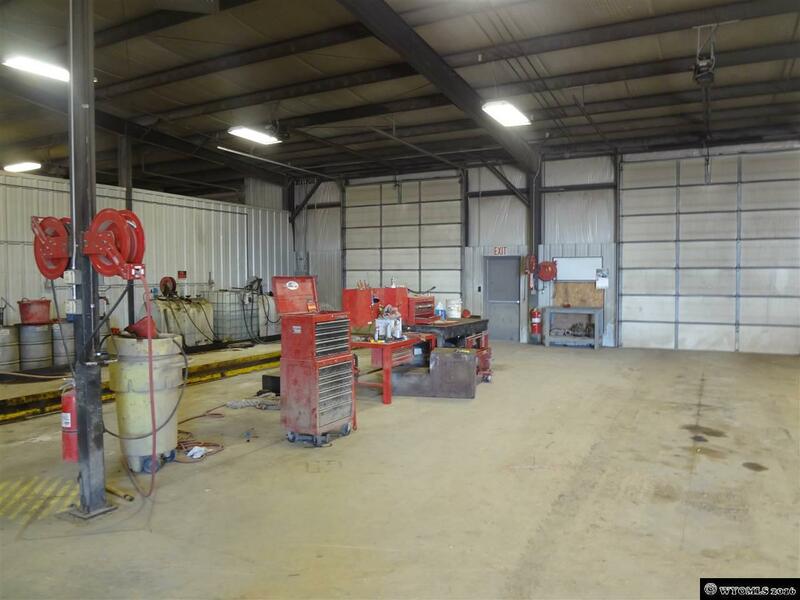 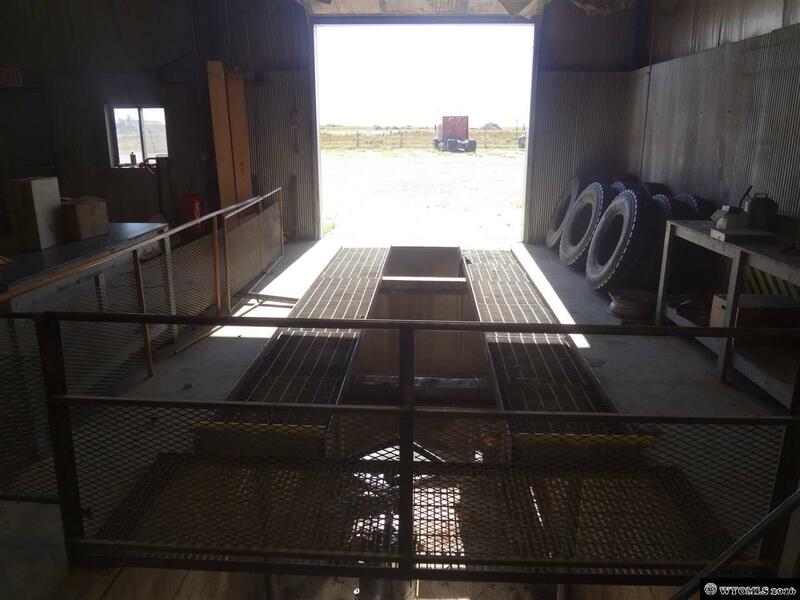 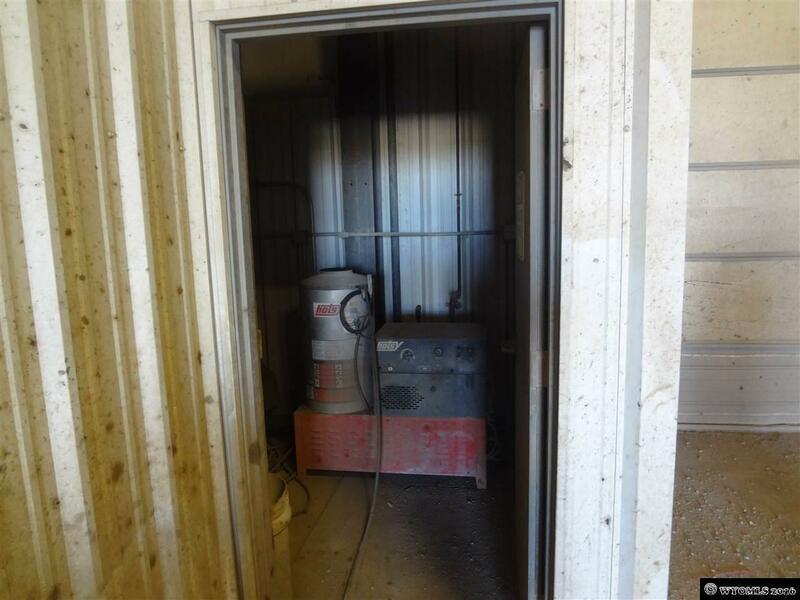 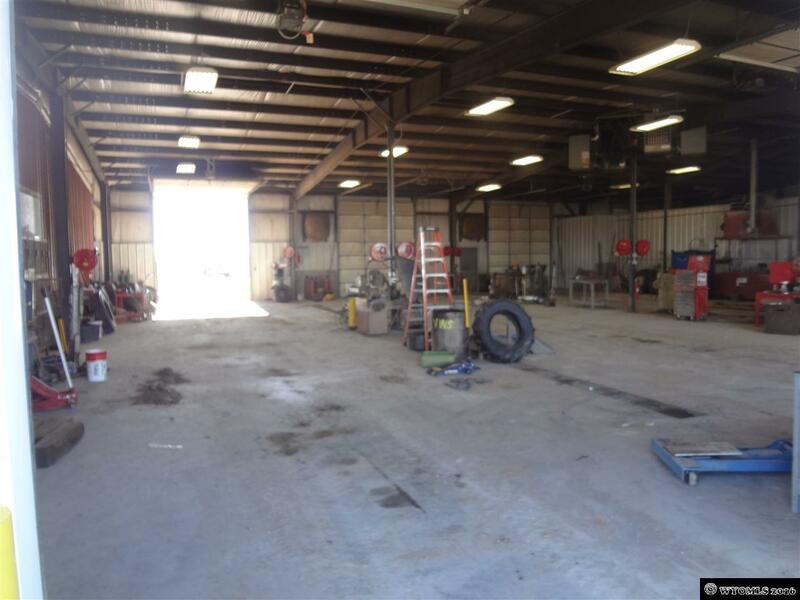 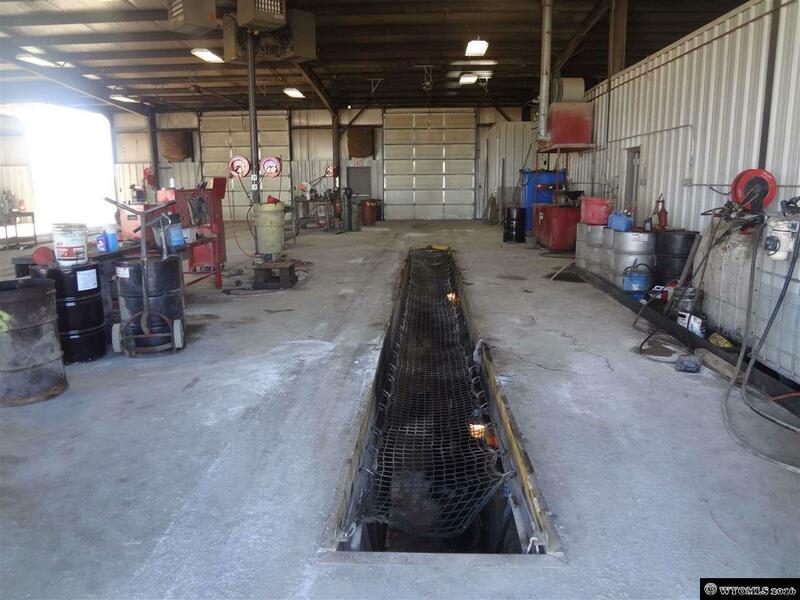 Shop includes 11 total 14' bay doors, 8 of which are drive thru bays, wash bay, air compressor, high pressure washer, and lube pit. 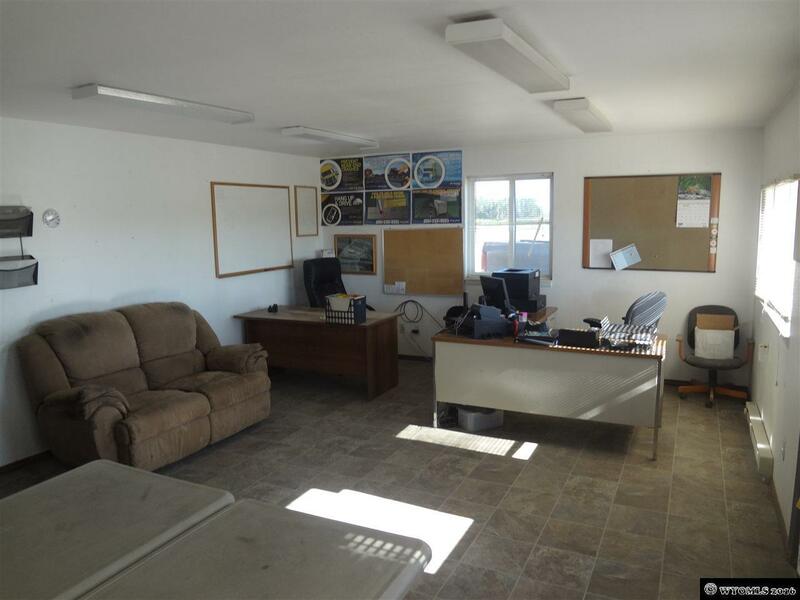 Twenty ready lines (truck warming units), and 5 RV water, sewer, and electric hook-ups, are installed throughout the property. 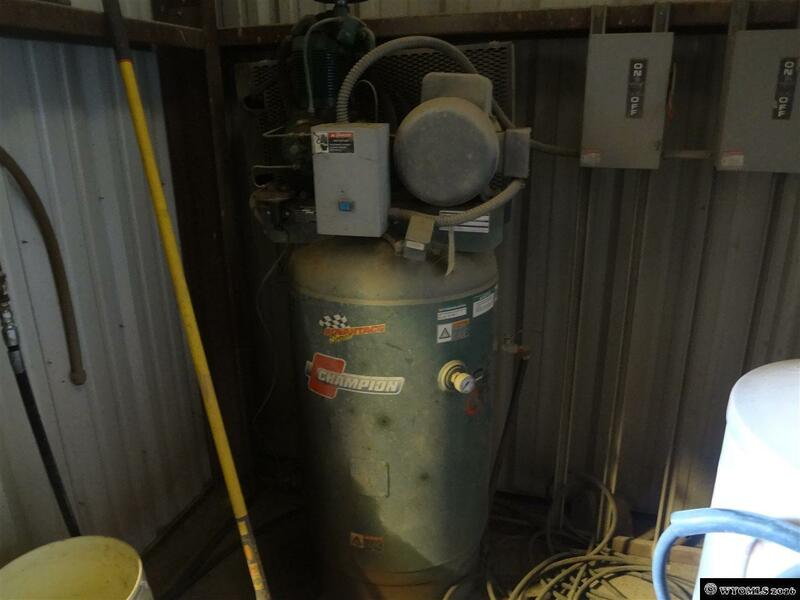 Potential 3-phase power. 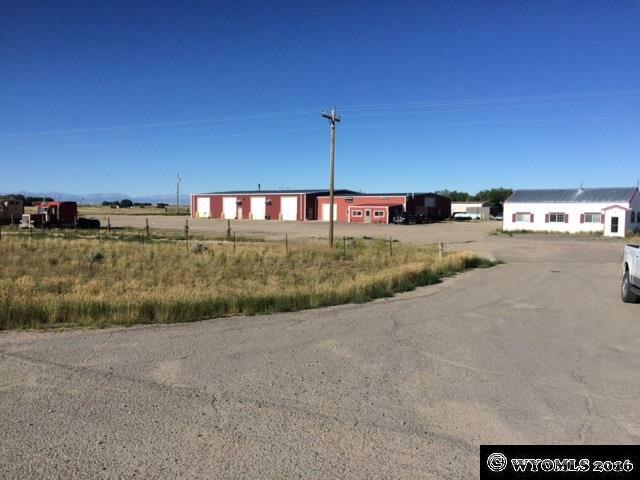 Lease option possible.